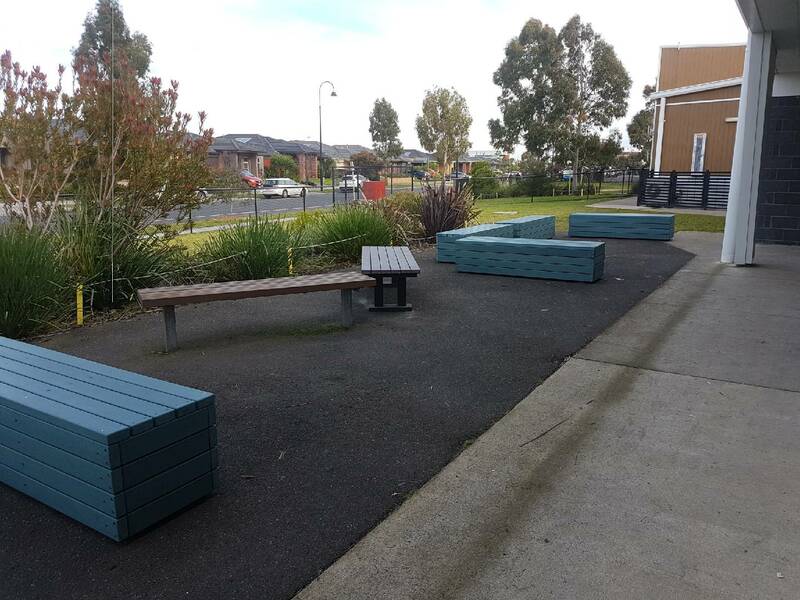 “[We] have used Replas a number of times before and found the products and the service to be first class,” explains Greg Lacey, Principal at Lyndhurst Primary School. 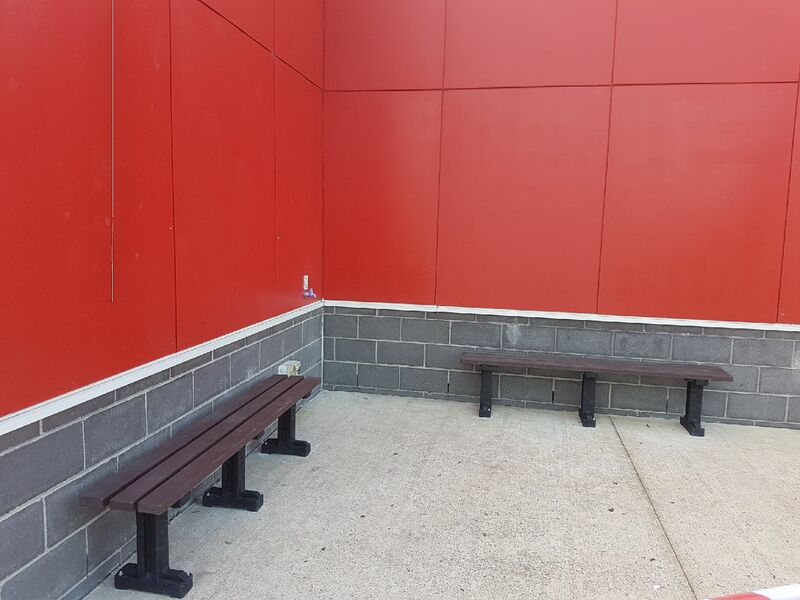 The installation of Replas recycled plastic Premier Benches soon made an impression at Lyndhurst with the addition of Modular and Kookaburra Benches. The benefits of a ‘long life, limited maintenance and our school’s commitment to recycling and sustainability’ are just some of the reasons why Lyndhurst Primary chose Replas products, making them part of the Circular Economy. 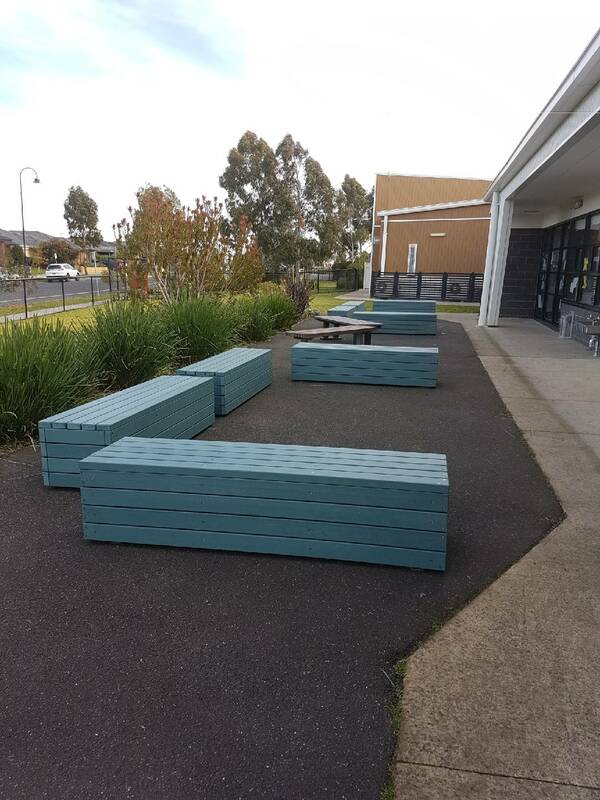 “Other similar seats at the school are wood and metal, requiring constant maintenance,” continued Greg, “we are happy to continue with Replas products again in the future.” With each Modular Bench saving approximately 30,000 pieces of plastic packaging from landfill, these furniture pieces from Replas make Lyndhurst Primary a great example for other Victorian schools of what can be done!